· Key feature is the Fabpouch which rides over the pregnancy belly holding it firmly & snug. Also has a concealed elastic adjustable waist band to tighten or loosen the Fabpouch over the bump as per your comfort. • Colors: Black and Grey. New at Mama Couture are these trendy and comfortable ankle length leggings with a short skirt covering at hip level. 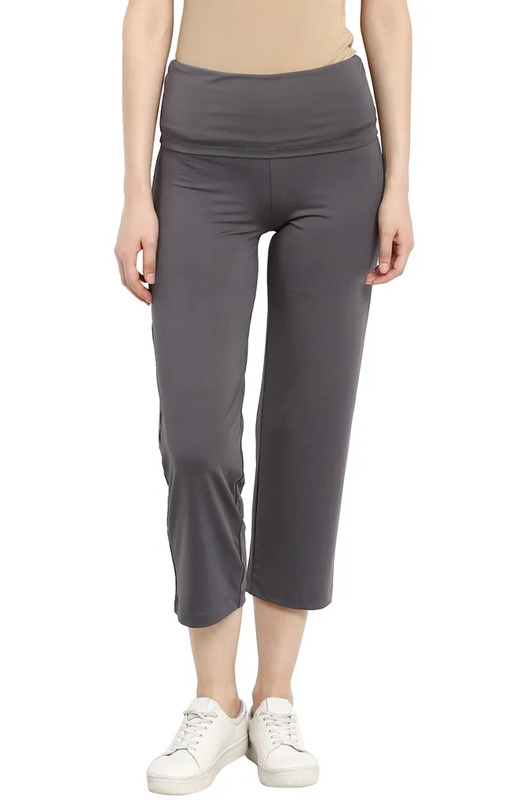 Super soft stretchable fabric these bottoms make the perfect everyday style wear for your pregnancy days and are sure to become your favorites for the pregnancy season!